Pindar Creative's specialist approach to promoting sustainable travel has been developed through many years of working within the Travel Information industry. Our extensive product range helps to deliver a user friendly and clear message across a wide range of media platforms, including both printed publicity and online solutions. 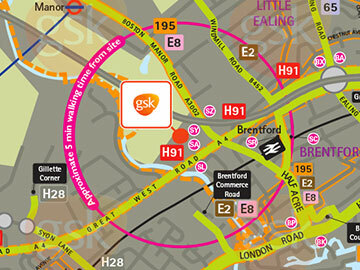 From printed cartographic products to online mapping solutions to meet all your needs. To keep your products up-to-date so you don't have to worry about them. With years of experience delivering travel solutions, you can be confident we can cover all the bases. Pindar Creative have been producing online mapping solutions for customers since 1995. We have developed a simple and cost-effective solution to promote residential and workplace travel plans through the production of a range of leaflets, wallcharts and interactive websites to encourage staff and visitors to travel to work using sustainable modes of transport. 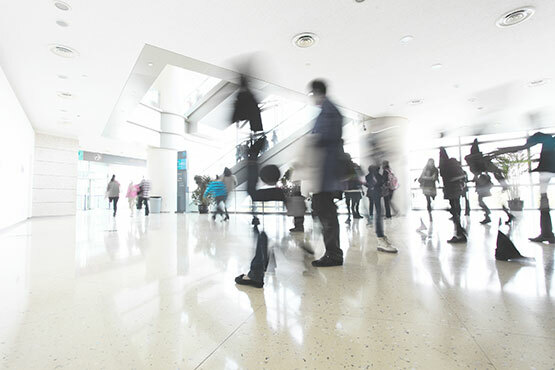 We work in partnership with a wide range of end users including Local Authorities, PTEs, Bus and Rail Operators, Universities, Schools and Colleges, NHS Trusts and Corporate Businesses. I have had a look at the map here and it looks great - manages to be informative as well as visually attractive - well done.! Just to say a big 'thank you' Maria to you and your team. The posters and leaflets have arrived and they look incredible. Thank you for all your hard work. This simple approach will ensure that the County Council's sustainable travel messages are clearly and consistently promoted across the county, helping to achieve our aspirations for behavioural change. Sue, Just to let you know that the walking leaflets were delivered yesterday. They look very good so thanks for all your hard work on them. Our customers include Westrans, Kent County Council, Buckinghamshire County Council, Surrey County Council, West Sussex County Council, Park Inn Hotel Heathrow Airport and Brunel University. 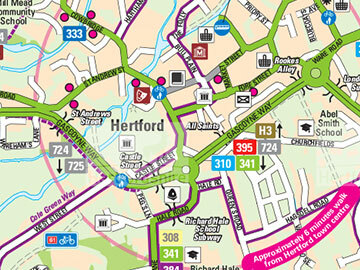 Our highly experienced cartographers also specialise in developing bespoke mapping projects. We provide comprehensive solutions for design, consultancy, cartography and interactive mapping products. GlaxoSmithKline have commissioned Pindar Creative to create a series of printed leaflets, wall-charts and online solutions to promote sustainavle travel to five of their prime locations in the South East. Hertfordshire County Council have commissioned Pindar Creative to create a series of printed leaflets and online solutions to promote sustainavle travel to various locations within the county. 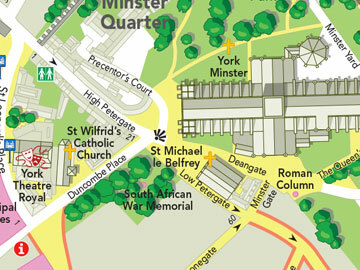 York Interactive Tourism Map allows the user to move around York and interrogate the places of interest to gain further information. Our extensive product range helps to deliver a user friendly and clear message across a wide range of media, including both printed publicity and online solutions. Copyright © 2011-2017 Pindar Creative. All rights reserved.